We will be pleased to meet you during ANUGA trade fair taking place in Cologne on 7-11th of October. You will find our stand in ANUGA FROZEN FOOD sector, Hall 4.2, booth E-024. 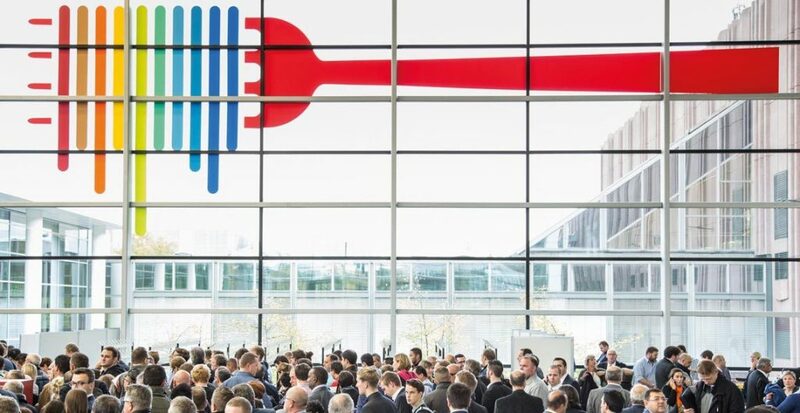 ANUGA is the world’s largest and most important trade fair for food. The fair will provide the perfect opportunity to learn about our food company which has specialized in frozen and refrigerated fried egg. See you in Cologne! We look forward to your visit.